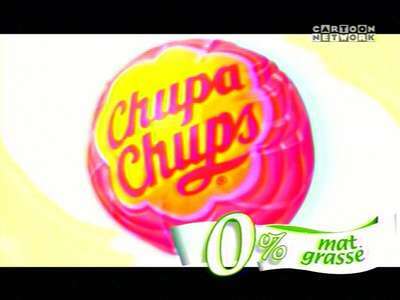 “ The new Chupa Chups, still 0% fat. ” And it’s perfectly legal to talk to people like they’re dumb. Till now, in France, light products were light, 0%-fat products were dietetic. Looks like it’s over now, and junk food makers have decided to launch an assault on 0%-neurons customers, American style.